The 18-year-old has already begun carving out a career for himself behind the lens. Brooklyn Beckham is reportedly set to fly the nest in September, to study photography at university. 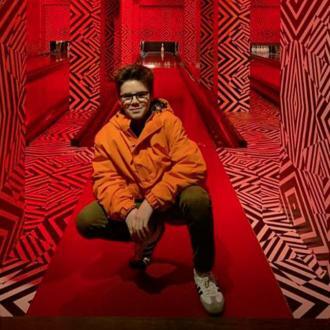 The 18-year-old son of David and Victoria Beckham has been showcasing his passion for photography on Instagram for the past few years, but now hopes to obtain a degree to help make his dreams of becoming a full-time photographer come true. A source told The Sun: “Brooklyn is already pretty independent so he has few qualms about living away from his family. More: Awkward! Is Chloe Grace Moretz Hugging Ex Brooklyn Beckham On Teen Vogue Cover? 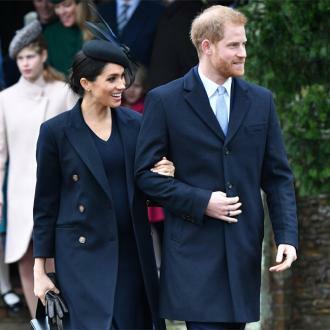 But according to The Sun, even if Brooklyn does fly the nest, his parents have enlisted two family helpers to guide the teen and protect his image. The newspaper reports that ‘trusted lieutenants, Natalie Lewis and Jo Milloy’ will be helping ‘shape his career and ensure his image and reputation remain in tact’.